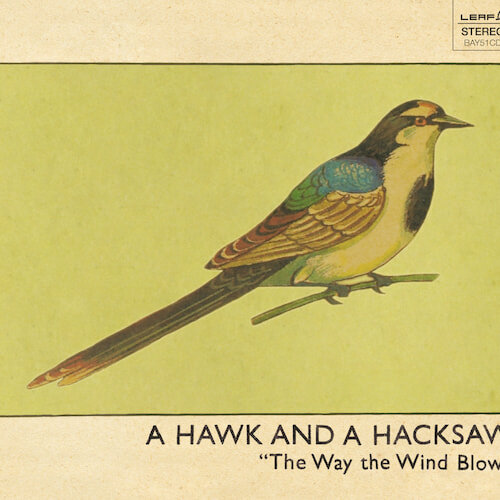 One of a series of ten landmark albums reissued on vinyl to celebrate The Leaf Label’s 20th year. LP includes original CD album in miniature Leaf 20 design card wallet, Leaf catalogue inner sleeve and spot varnished Leaf 20 logo on front cover. 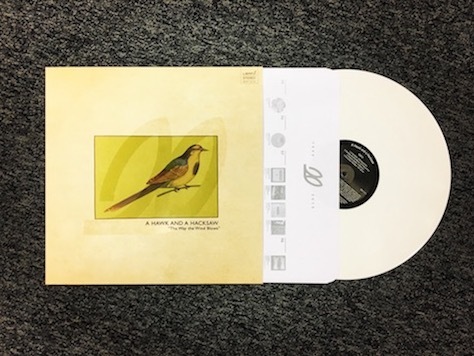 Additionally, we now have a very limited number of white vinyl pressings of this album available (originally manufactured for inclusion in the Leaf 20 box set). Please choose product at £15.99 for white vinyl.